Semien is the only Jewish country in the game. It does not exist in the 1444 start because the province is part of Ethiopia, but can be released as a vassal by the owner of Semien province, due to rebels, or as part of a war. Semien exists as a vassal of Ethiopia between 1520 and 1620, after which it again is part of Ethiopia. 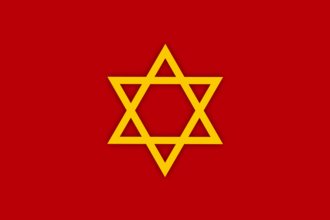 The neighboring province of Dembiya is also Jewish.